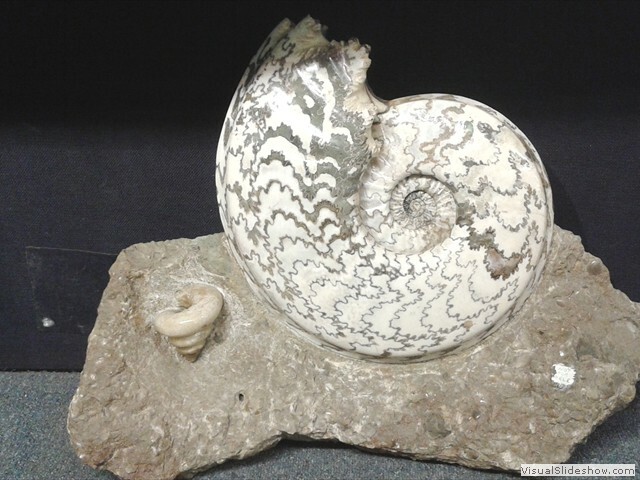 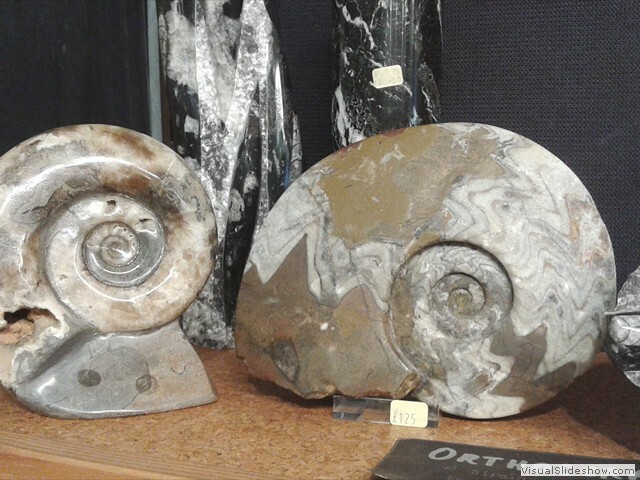 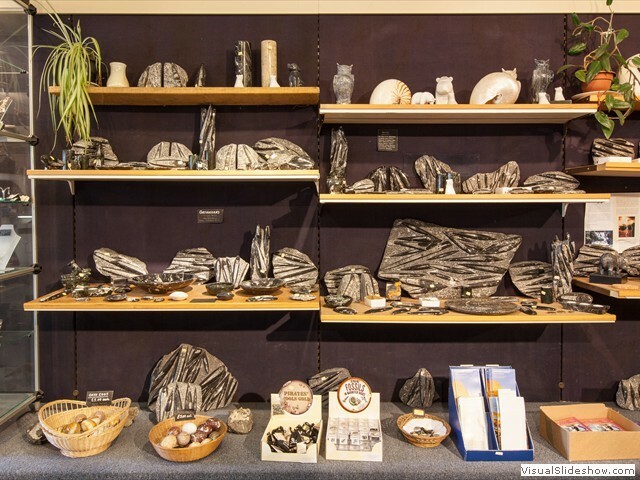 We have a large and ever expanding range of fossils to suit both the experienced collector and the enthusiastic beginner. 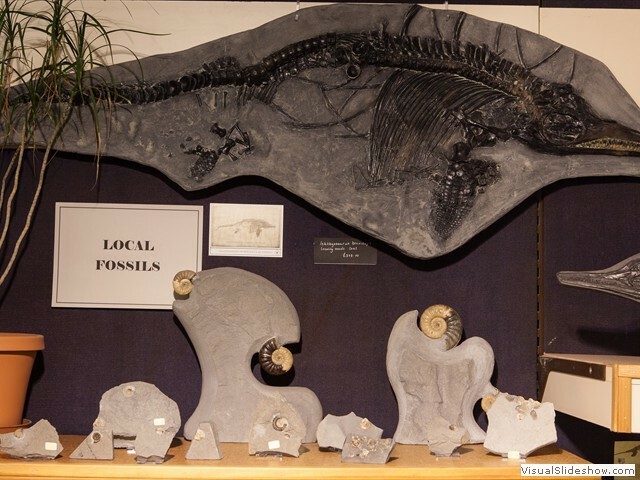 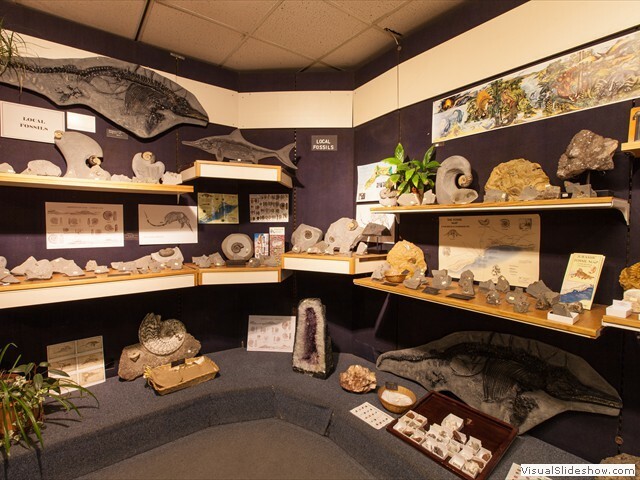 In addition to our collection of local fossils, we have many international specimens including Trilobites, Fossil Wood, Teeth and Dinosaur bone, insects in Amber and Fossilised Fish. 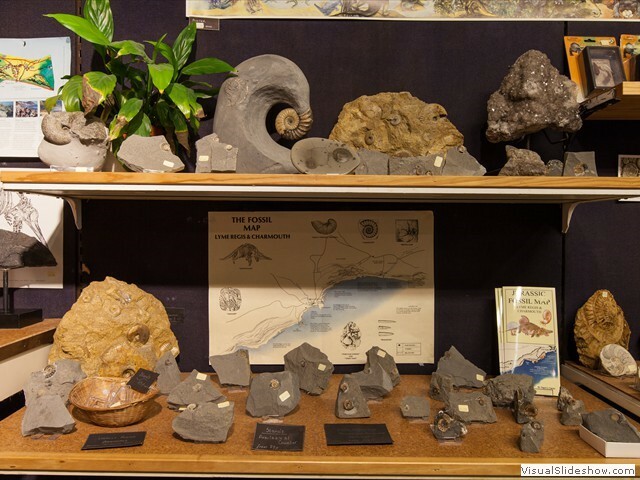 The Old Forge Fossil Shop Ltd.
15-16 Broad Street, Lyme Regis DT7 3QE. 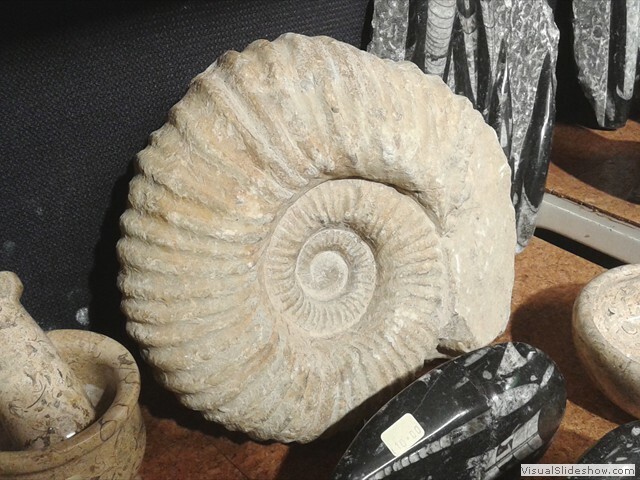 01297 445977 ©2015 fossilshop.net: All rights reserved.